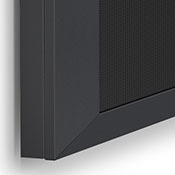 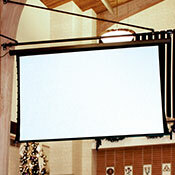 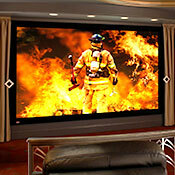 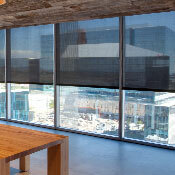 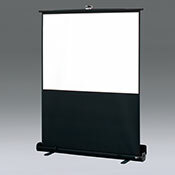 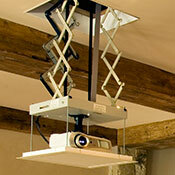 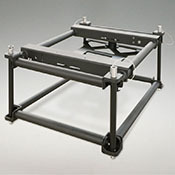 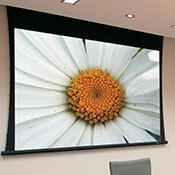 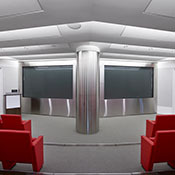 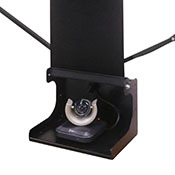 Access XL E Electric Projection Screen :: Draper, Inc. 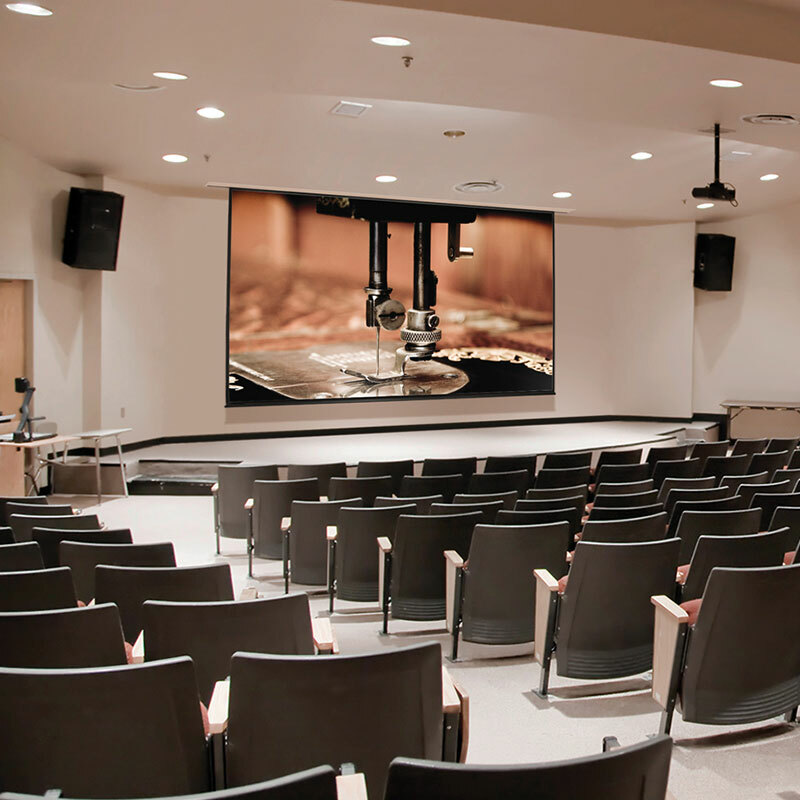 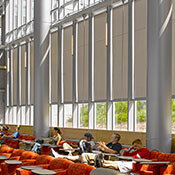 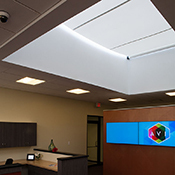 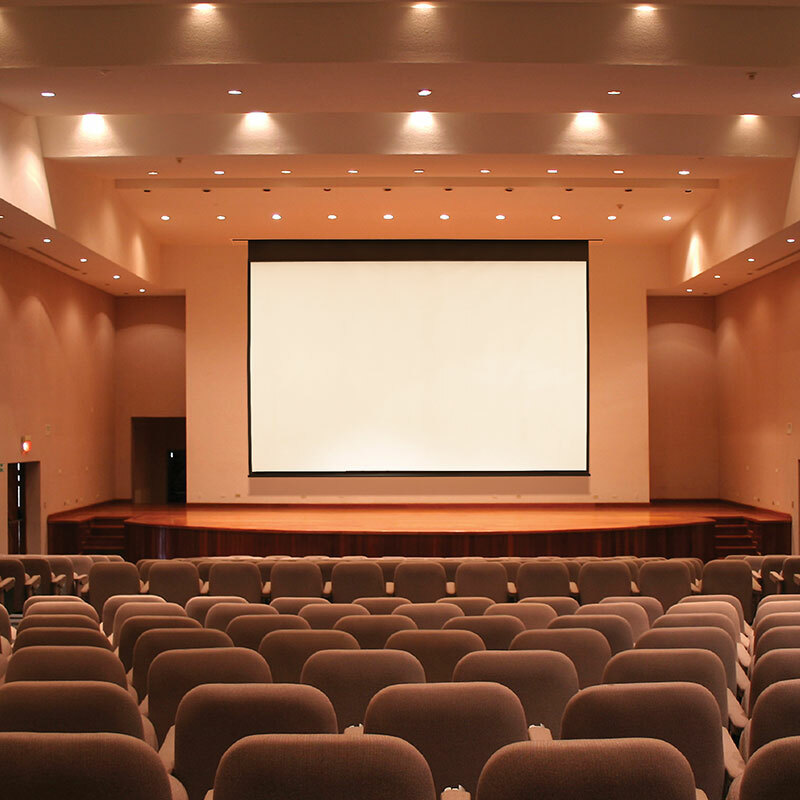 Larger venues—such as ballrooms, conference centers, or university classrooms—benefit from the larger projection screen sizes available in the ceiling-recessed Access XL E electric projection screen. 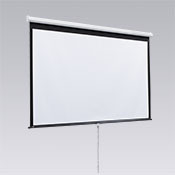 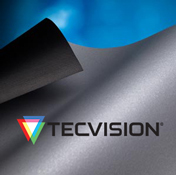 This free-hanging, fiberglass-backed projection screen maintains flatness thanks to the weight of the screen and bottom dowel. 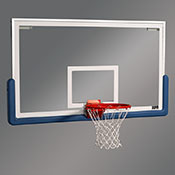 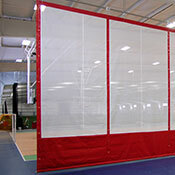 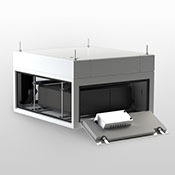 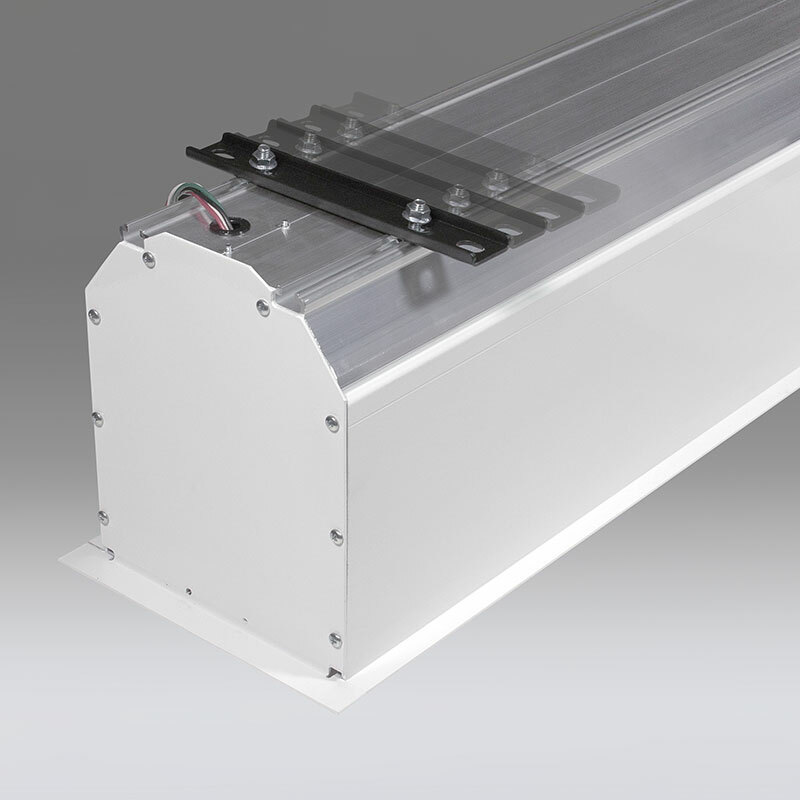 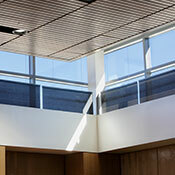 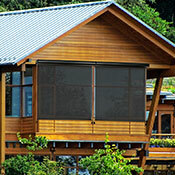 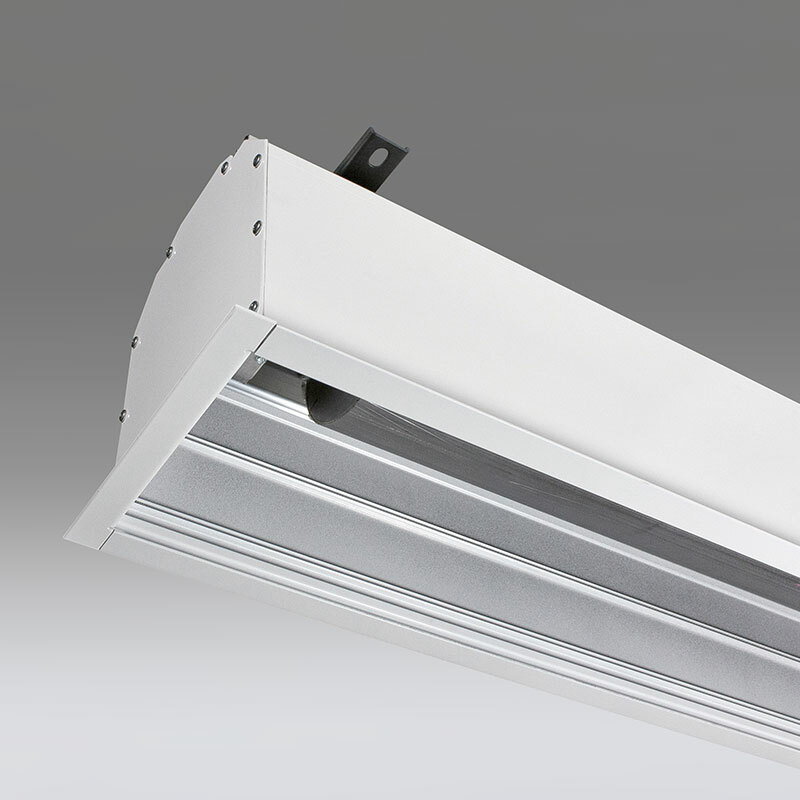 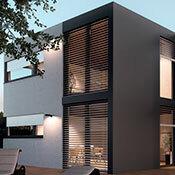 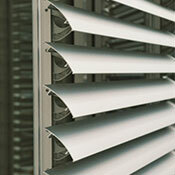 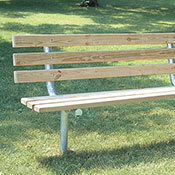 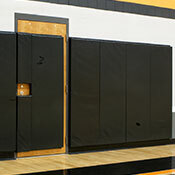 The bottom closure panel provides access to all components for easier service and maintenance. 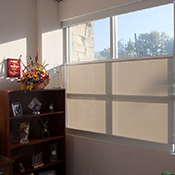 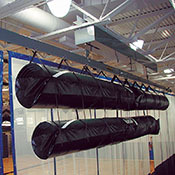 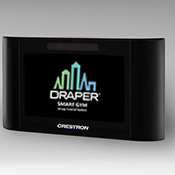 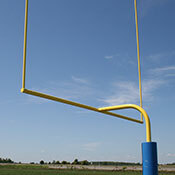 Installation of the case during the initial phase of construction eliminates job site damage, allowing for installation of the screen at a later time. 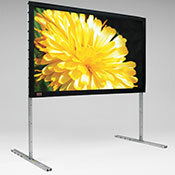 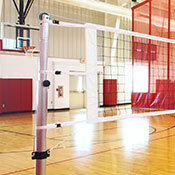 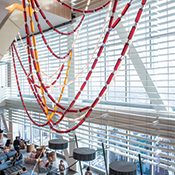 Overall size: 140" x 220"